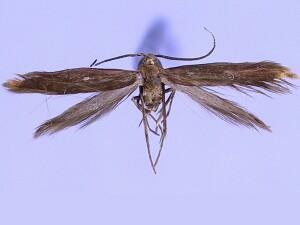 Taxonomic Notes: Coleophora ramitella Landry & Wright, 1993, n. sp., Can. Ent., v. 125, p. 549-618.